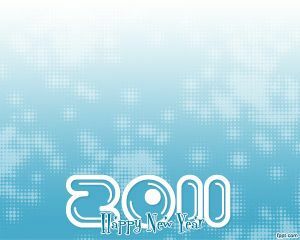 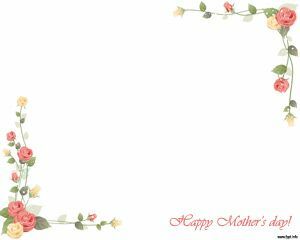 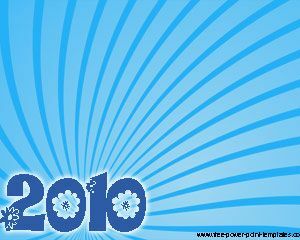 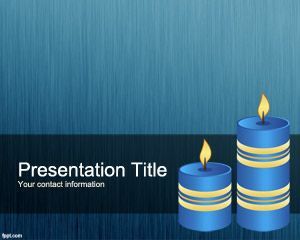 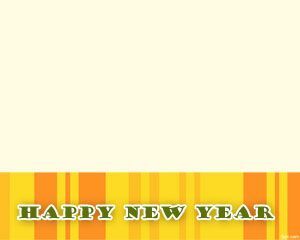 Happy Diwali PowerPoint Template is a free PowerPoint backgrounds with candles that you can use to celebrate the Festival of Lights or Happy Diwali. 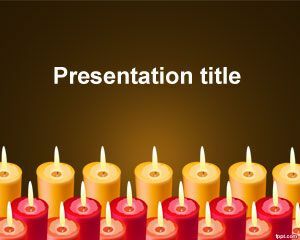 You can download free candles PowerPoint templates and background and this candle PPT is also good for presentations requiring lights backgrounds for PowerPoint, flame effect or other dark PowerPoint backgrounds with red and black colors to make religious presentations using PowerPoint 2010 or presentations for relax, introduction to Hypnosis PowerPoint or any other related PowerPoint presentation. 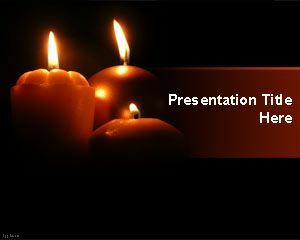 You can also use the Diwali candles template for ceremonies and presentations on relax and celebration.